Wrinkles are not the only sign of aging in this day and age. Over time, volume loss in the cheeks and the rest of the face may result in skin sagging and, in turn, make people look much older than before. JUVÉDERM VOLUMA® XC counteracts this aging and just so happens to be the newest addition to Northshore Dermatology’s family of dermal fillers. 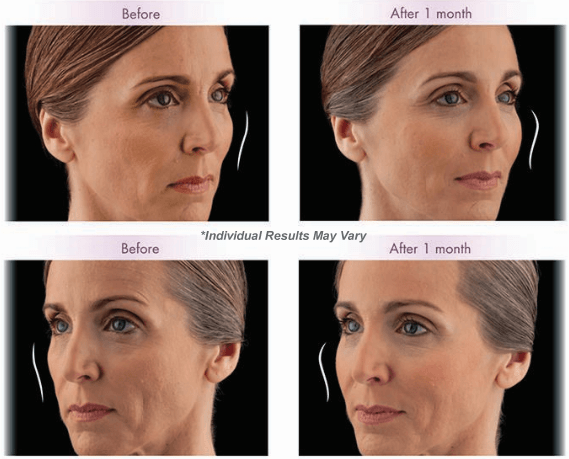 VOLUMA® is the first and only filler FDA- approved Hyaluronic Acid injectable to instantly add volume to the face! VOLUMA® XC uses hyaluronic acid to naturally plump and add volume to the problem or “sagging” areas of the skin. 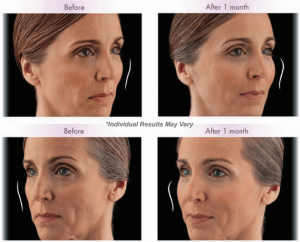 When used in adults over the age of 21, the youthful properties provided by the VOLUMA® XC create round, youthful cheeks and add lift to the mid-face. These age-defying effects have also been clinically proven to last for up to two years before losing their natural plump. For Northshore Dermatology clients, this means having a younger looking face for much longer than with any other anti-aging treatment. At Northshore Dermatology, Dr. Eric N. Tabor will discuss this process with you further, and together our team will come up with a plan of action on how to approach the “problem” areas of your face. From there, Dr. Tabor will administer this Hyaluronic Acid injectable and you may expect to see immediate results. With the vast number of success stories generated by this product, we are overjoyed to add it to our collection of incredible, age defying facial fillers, available to you. Contact our office today to learn more and to schedule your appointment.